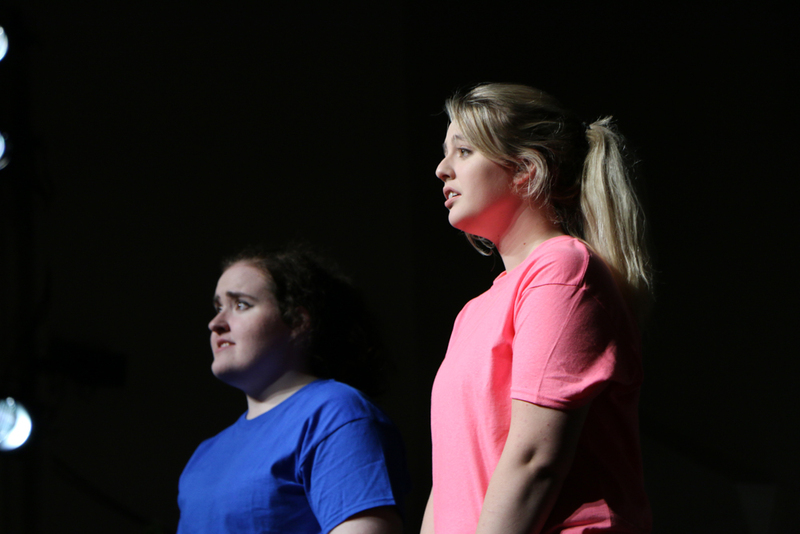 Students in the second year of Holland College’s School of Performing Arts Theatre Performance program will be visiting high schools across the Island this week presenting their annual fall semester production. This year’s production, Get a Job, is a humorous look at the jobs young people find themselves working when they first enter the job market. It’s a topic that should resonate with the high school students who watch the production, which is a combination of sketches and dance numbers. Peggy Reddin, coordinator of the School of Performing Arts programs at Confederation Centre, said taking live theatre to schools is invaluable for the theatre students. Students in the first year of the Theatre Performance program will be treading the boards in Confederation Centre’s annual community Christmas show. The School of Performing Arts is a partnership between Holland College and Confederation Centre of the Arts.